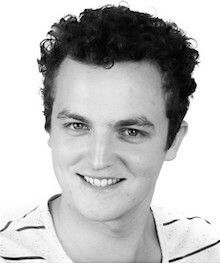 Inspired by television actors when he was ten years old, Nathan Brown began his experience-building in 2006 with the youth theatre group, Helen O'Grady Drama Academy. He continued this until 2012, while studing drama at Aberfoyle Park High School. In 2015 he played the supporting role of Morrie, the groom, in the production of Dimboola by the Noarlunga Theatre Company. Now, as a member of AAA talent, and a Flinders University student studying Animal Behaviour, he continues to further challenge his acting potential for this production and beyond.